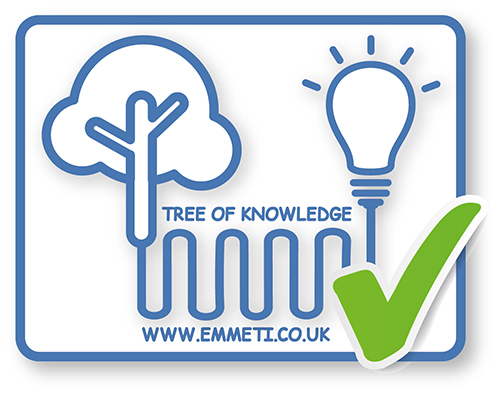 Emmeti UK’s Heat Interface Units (HIU) suit a variety of applications: single or multi-dwelling houses, apartments, industrial and commercial applications and district heating systems. The HIU’s are compact in size, adaptable for individual application and have low standby running costs. Wireless and weather compensation controls can be fitted to the system for added control.